You may use our welcome animations to enhance your website. You may use these welcome images on a business web site as an artistic enhancement but not as part of any product or direct service. Our images may not be included in any software, free or for profit. Welcome sign being properly painted. Large welcome sign in pastels. If you download then use our welcome gif animations please give us credit. Thank You. 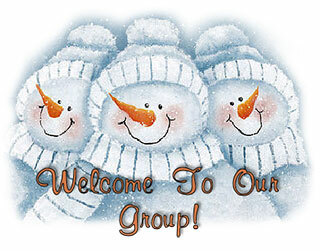 Animated welcome clipart, welcome animations, welcome clip art, graphics, multi colors.